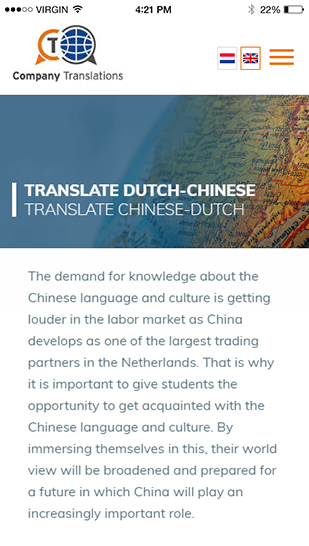 It is a Dutch company, with world-wide network of highly skilled and HBO/University-educated translators and interpreters. 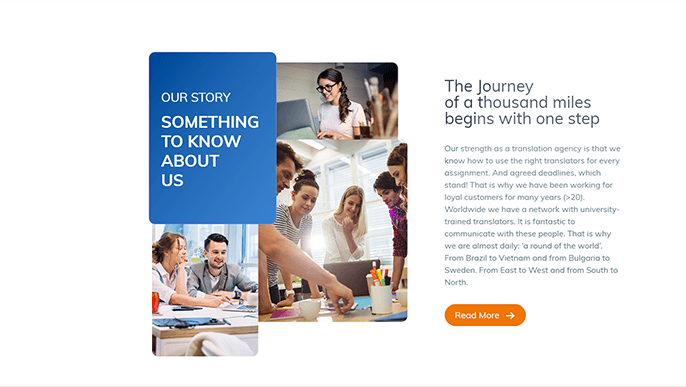 With very customizable and flexible attitude, they have achieved personal acquaintances and many annual contracts. 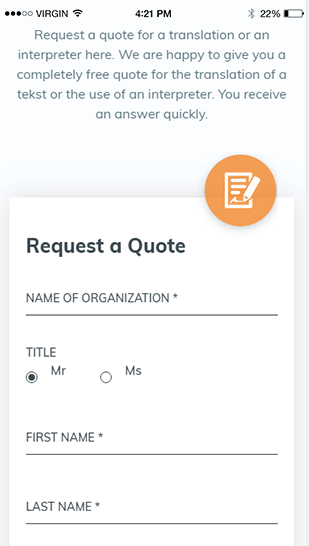 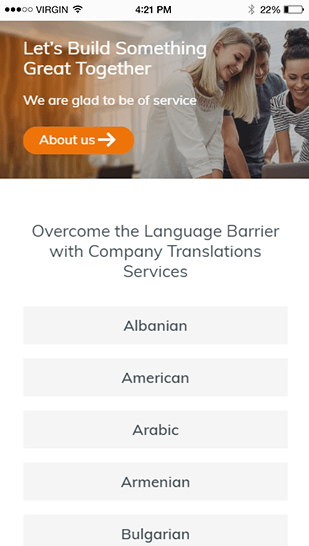 The distinctive character of Company Translations is that customers can overcome language barriers with their services. 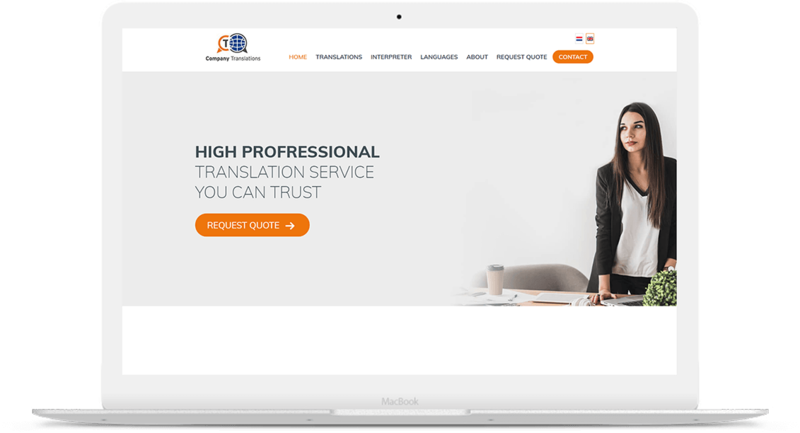 Company Translations’ clients come mainly from large industry, government and business services. 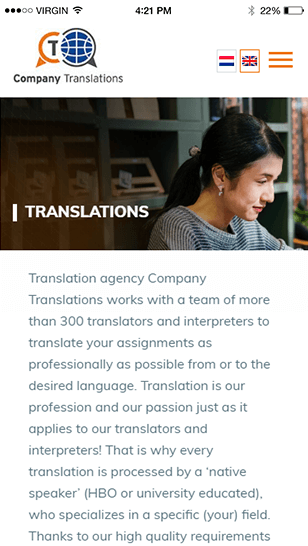 From legal to technical, and, from commercial to ICT, all translations are exclusively provided by native speakers. 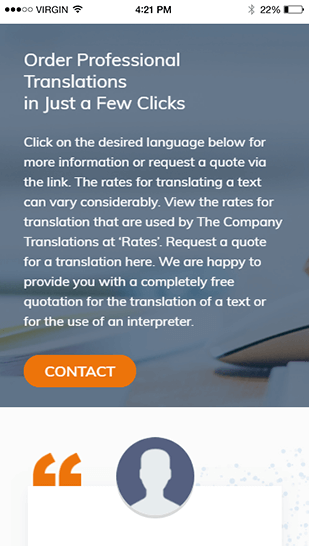 Company Translations takes care of all languages worldwide. 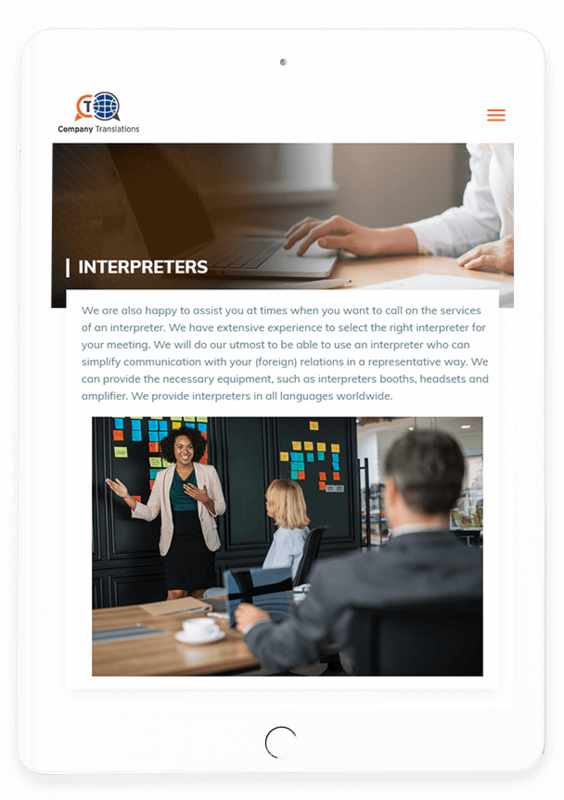 In addition to translation work, they also supply many interpreters and interpreting equipment for clients’ meetings.